Can you use Acquire Player with a GPS device? Yes. Please note that most installations for Digital Technology is usually in an fixed location and you choose what content goes to which player. A GPS device is used when the player is installed in moving vehicles such as Ferries, Trains, Taxis, and Busses. 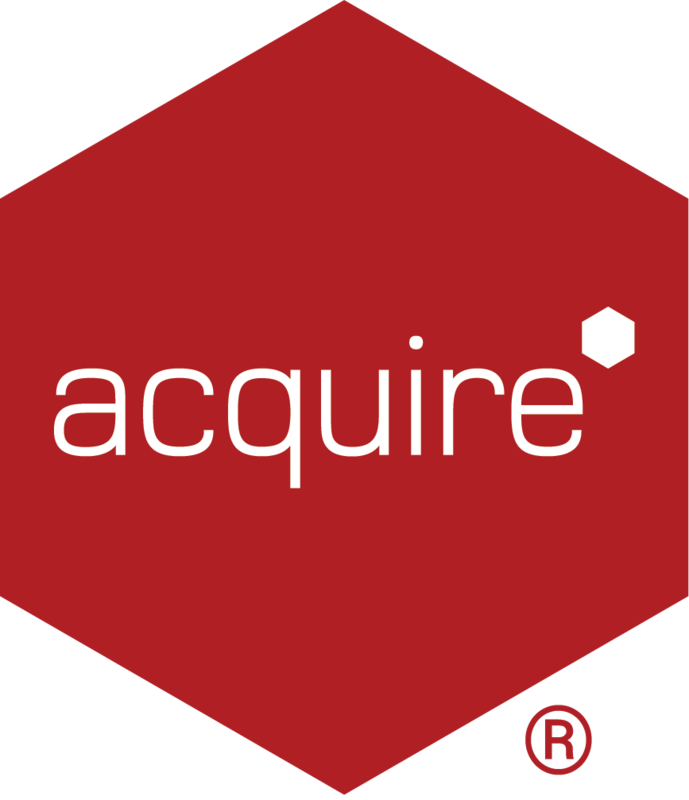 Acquire has Apps available which allow the current location to be identified and to change many features including Geo-targeted playlists and to trigger events to occur when in certain locations or situations. In addition, the PLUS! Network allows the current GPS location can be monitored through our online dashboard and the resilient nature of the PLUS! Network means that mobile (3G/4G, etc) connections can be used to update content successfully.